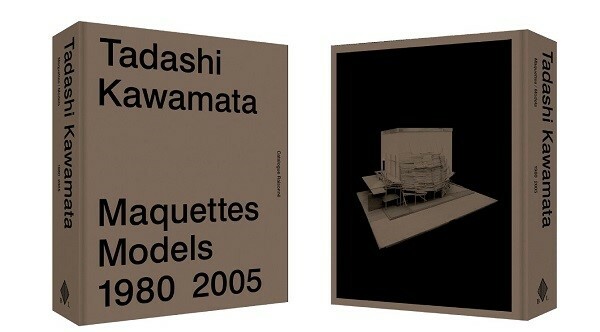 We have the great pleasure to announce an exclusive talk between Japanese artist Tadashi Kawamata, having a solo show at Mulier Mulier (stand A.02), and Sophie Lauwers, Director Exhibitions at Bozar, on the occasion of the book launch Maquettes Models 1980 – 2005. Please note that this conversation will take place in English only, on Saturday 27 April at 4.30 pm at Art Brussels. The event is free of charge and only for Art Brussels' ticket holders. The gallery was founded in 1988 by Erik Mulier and Luc Mulier. We established an international reputation for excellence, innovation and the quality of the exhibitions. Panamarenko, Art & Language, Guy Van Bossche, Pol Bury, Tadashi Kawamata, James Lee Byars, Maria Ikonomopoulou, Lawrence Weiner, Robert Mapplethorpe ... are just a few of the artists represented. 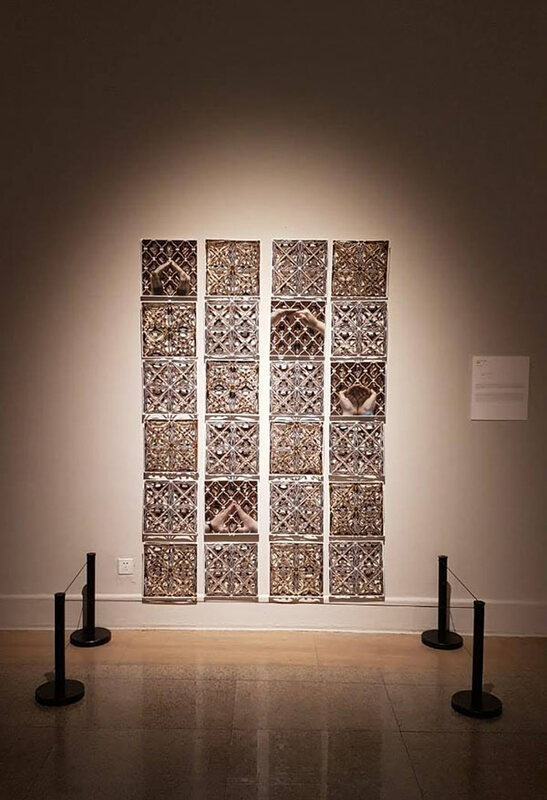 We are very pleased to announce that the piece ‘Close’ of Maria Ikonomopoulou that since oktober is included at the collection of EMST, the National Museum of Contemporary Art in Athens is now part of the show ‘At the Beginning Was the Word’ organized by National Art Museum of China (NAMOC) and EMST National Museum of Contemporary Art, Athens, curated by Katerina Koskina and Anna Mykoniati. Slag Gallery is pleased to present in the main gallery Stage Wachten (Waiting Internship) a solo exhibition of new works by Guy Van Bossche. Guy Van Bossche’s art is to be situated within a select group of Belgian painters such as Luc Tuymans, Bert De Beul, Marc Vanderleenen, locally known as ‘The Grey School’. During the early 90 ’s these painters returned to figurative painting and introduced a modest and sober art by using small size canvases and minimal colors, whereas the international art scene was dominated by large size, colorful abstract painting. Using photography as a point of departure for his compositions Van Bossche doesn’t focus on the reality of the photograph, but rather, his modus operandi is one that seeks "signals which in the act of painting he converts into images that vibrate with life." 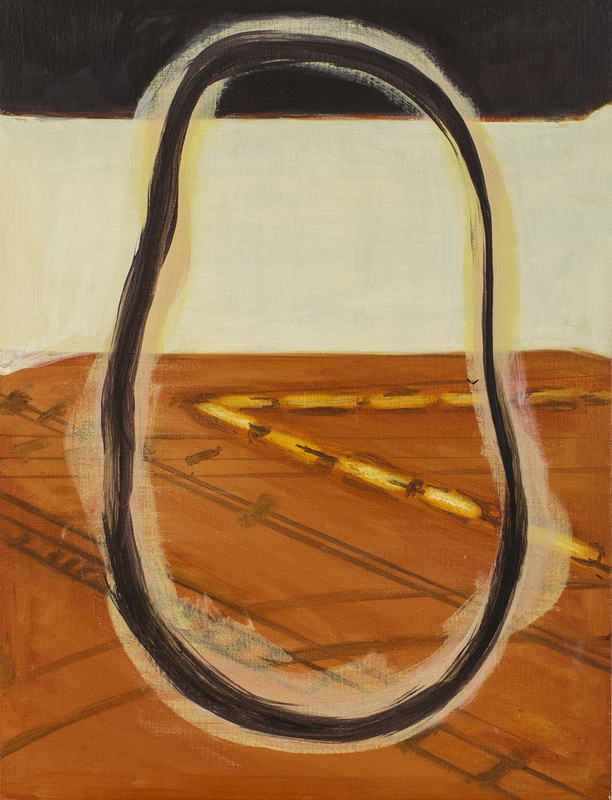 By doing so, a painting of Van Bossche will never be a mere copy of a photograph, but a fragmentary image created by implementing subtle changes, an image which translates his fascination with human fate, an image which captures moments of quietude at the intersection with uneasy oneiric elements. Working to meta-expressive ends - sociological, political and philosophical -, Van Bossche's work possesses the extraordinary ability to plunge the viewer into the undependable world of reflections. The penetrating profundity of his work rewards deep viewing. Thank you to subscribe to our newsletter! 1988-2019 © Mulier Mulier Gallery. All rights reserved.